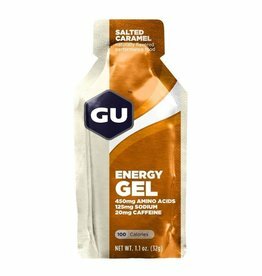 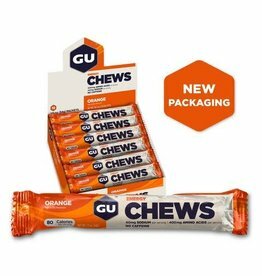 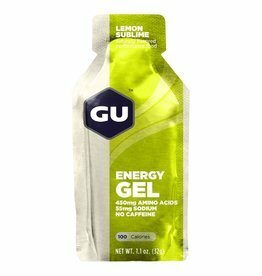 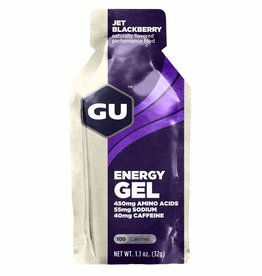 The sleeve packet makes the GU Double Serve Energy Chews easy to open and contains a double serving of chews. 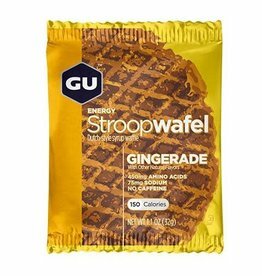 Rip open your packet of the GU Energy Stroopwafel and take a bite! 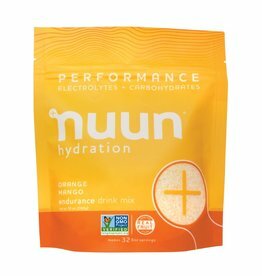 It’s good before, during long duration activities, and even to fuel up after you finish. 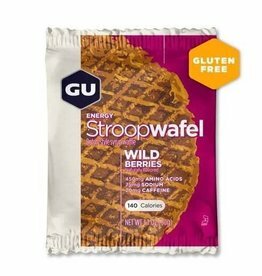 Rip open the single serving packet and take a bite! 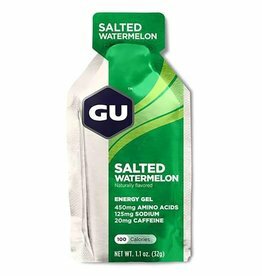 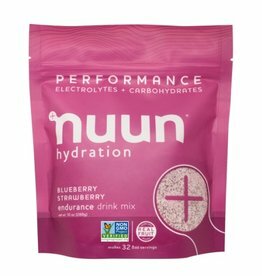 It’s good before you run or ride, during long duration activities, and even to fuel up after you finish.